« Walkabout: Hathaway Park on Washington Loop Rd. The April photo trip will be on Monday, April 13th. 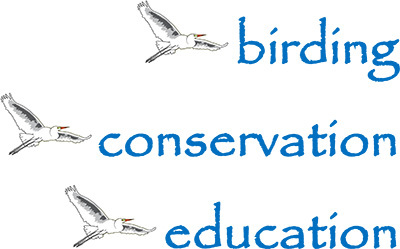 We will go to Cape Coral to photograph Burrowing Owls. By mid-April the hatchlings may be coming up from the burrows, but even if they are not up yet, we should be able to get some great shots of the adults. We will meet at the Burnt Store location at 6:30, and we should be back by 12:00 or 1:00. 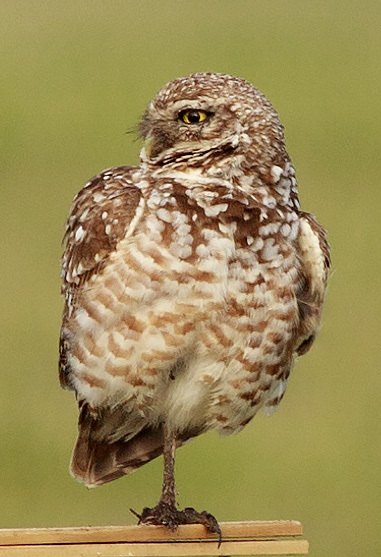 Photographing Burrowing Owls is one of the things every bird photographer should experience, so please join us for the last photo trip of the season.